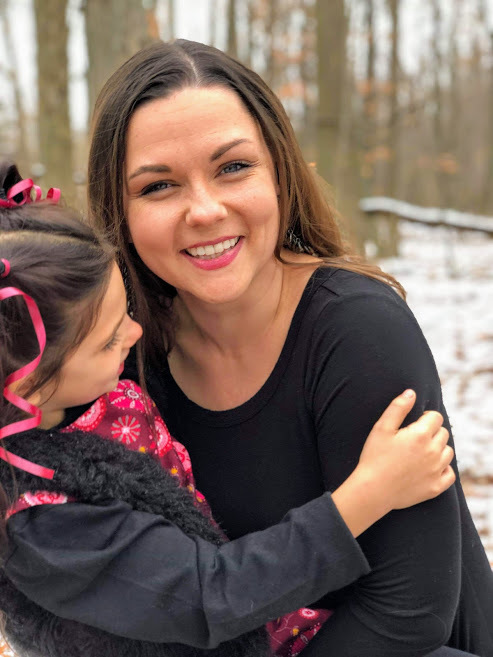 Finding faith, family, and fun in Michigan~America's high five! I'm Kendra! Michigan momma. Teacher. Jesus follower. 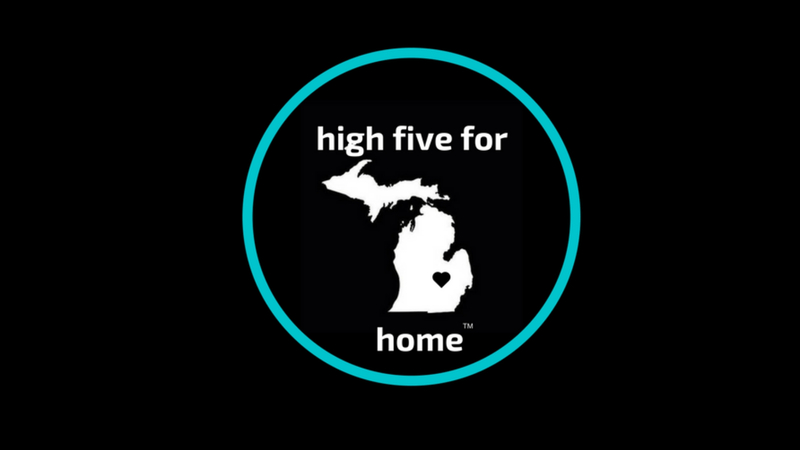 Follow me as I find adventure in America's high five~Michigan! High five for home!